Avent Interiors can help transform your working environment! An established family business with over 30 years experience in the industry, Avent Interiors achieve your vision within budget without compromising on quality. Our experienced team uphold high standards of workmanship and ensure minimal disruption to your business throughout a project. Accredited members of the Finishes and Interiors Sector, we work with local SME’s, International Organisations and everything between. 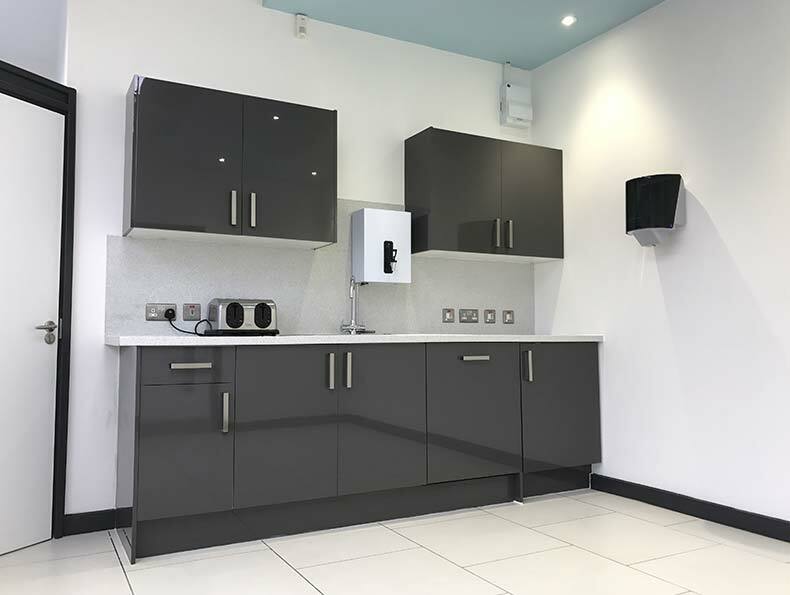 Due to vast experience and positive supplier relations, Avent Interiors are able to provide Cost-effective Office Interiors. Whatever your budget, we will do our very best to ensure we achieve your ambition. Bath, Swindon, Gloucester, Cheltenham, Worcester, Cirencester, Glastonbury, Warminster, Taunton, Bridgwater, Yeovil, Exeter, Chepstow, Newport and Cardiff. Our services cover every aspect of your Office Interior requirements. Avent Interiors have over 30 years experience installing Office Partitions. 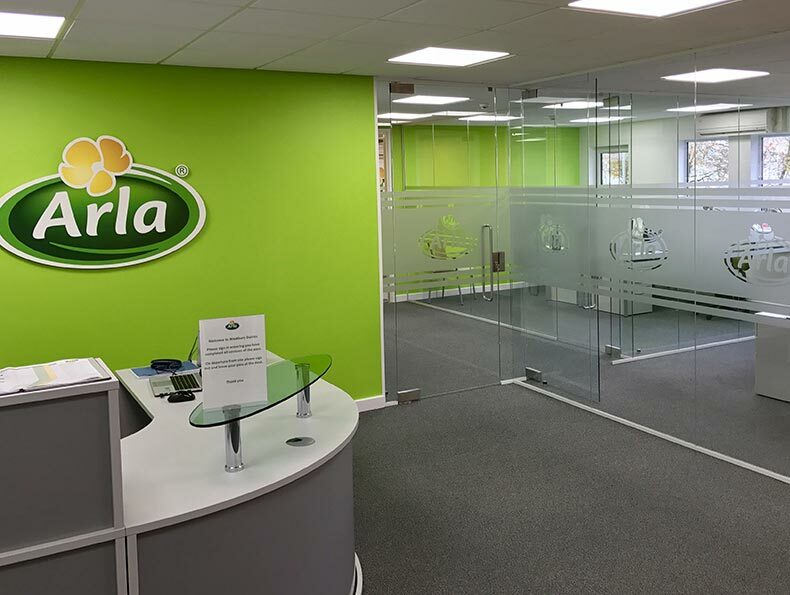 Quick to install and cost-effective, Office Partitions are a great way to enhance your Office. 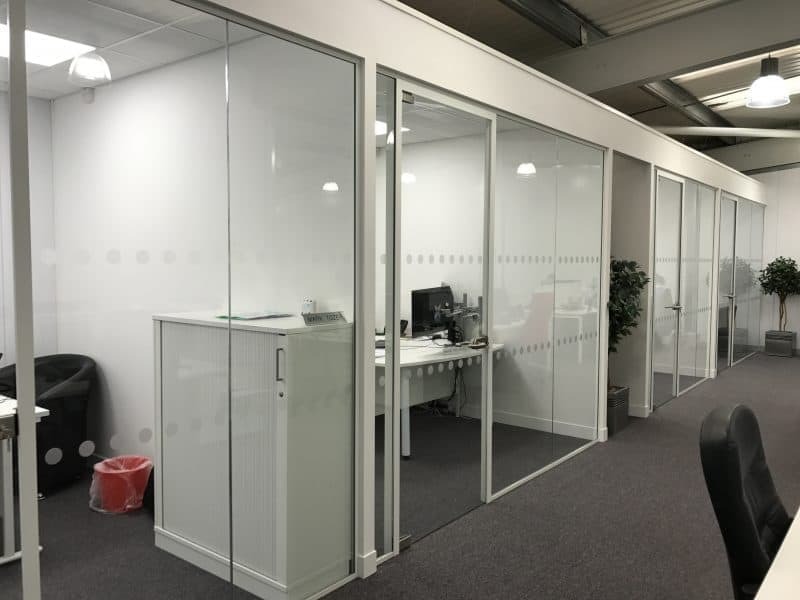 Whether you require Acoustic, Fire-Rated, Demountable, Glass or Folding Partitions we can help! 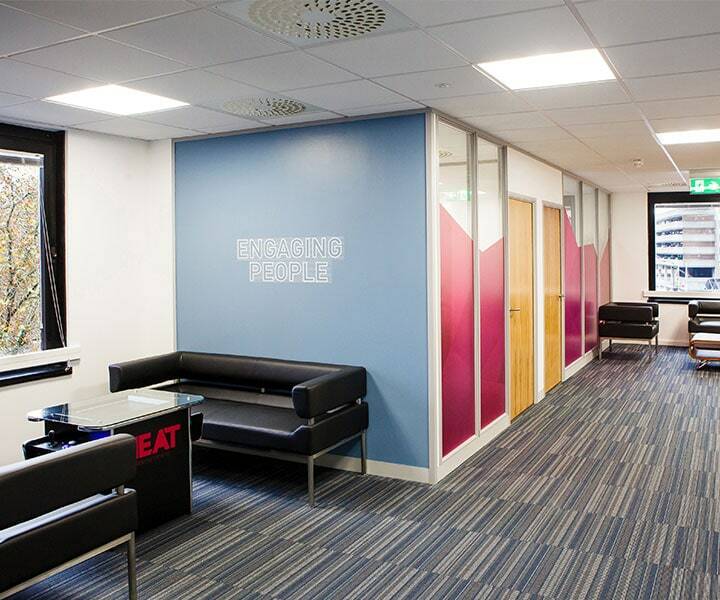 Looking for a competent Office Fit Out service? You’re in the right place! Avent have extensive experience completing Office, Commercial and Industrial Fit Out projects. Is your workplace in need of an Office Refurbishment? Whatever your budget we'd like to help you improve your working environment! 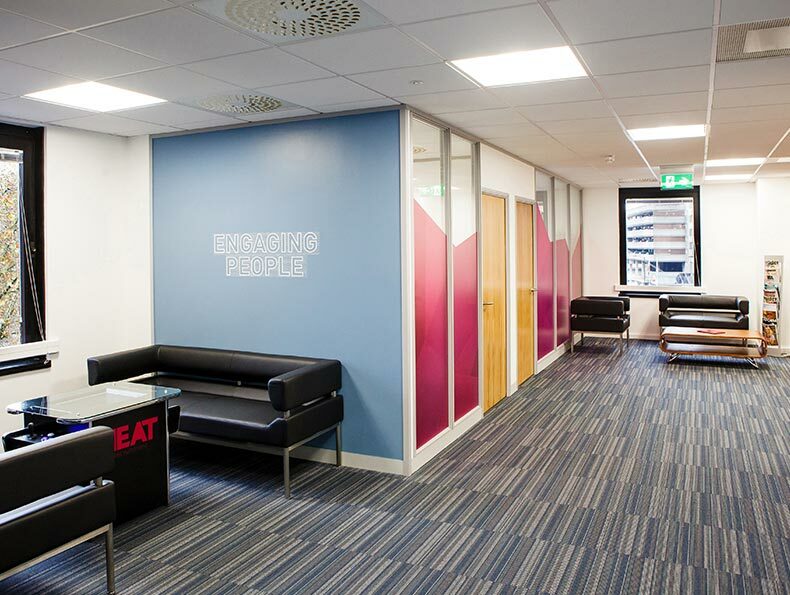 From installing Office Partitions to Flooring to Electrical works, we provide an encompassing Office Refurbishment service. Suspended Ceilings are an Office Interior essential. 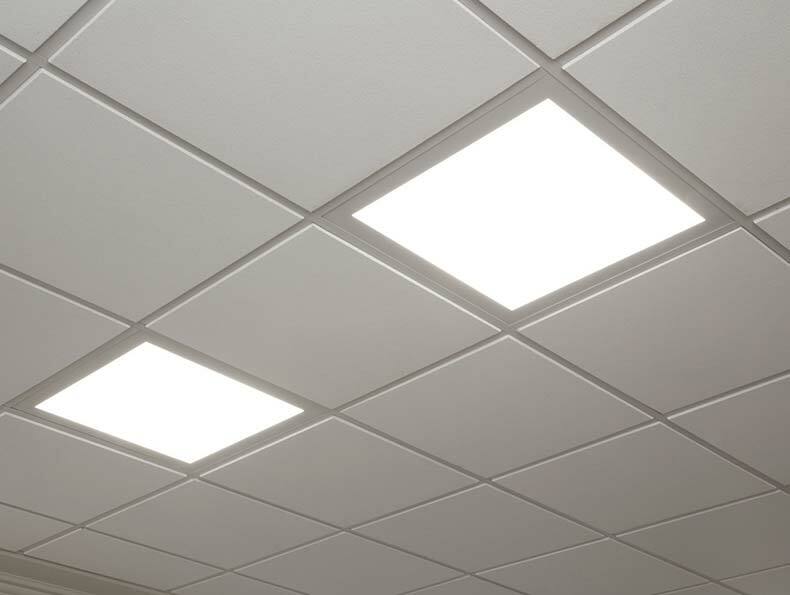 They improve acoustics, insulation, meet fire regulations and provide an aesthetic finish when partnered with modular LED lighting. Our fitters have extensive experience installing a wide range of systems. Dry Lining is a great alternative to traditional block work. 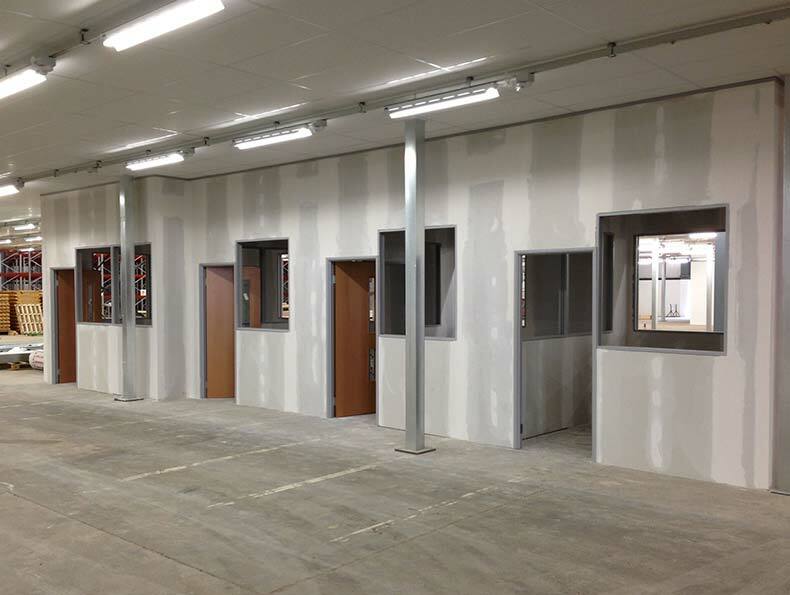 It can be used to Line Walls, Ceilings and to create Partitions. It can be installed quickly and decorated to a quality finish. With 30 years experience in this area, your project is safe with us! At Avent Interiors we have the ability to provide an Encompassing Interiors Service. From Space Planning to Flooring to Electrical, we can help! We work with businesses of all shapes and sizes, from SME's to Multinational PLC Organisations. Our reputation is built on satisfied clients small and large from a variety sectors and industries. Many of whom use Avent Interiors time and time again or refer us to other businesses. 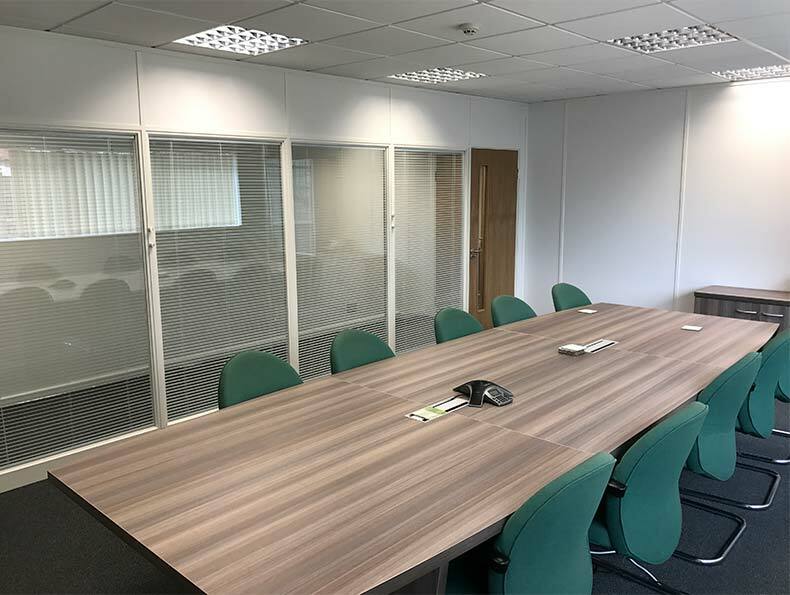 Avent Interiors are accredited by the Finishes and Interiors Sector (FIS) and recommended by Neville Long, CCF and SIG - the three leading Partition, Ceiling and Dry Lining suppliers. The client is always our priority. We want to ensure their needs are fulfilled and they are more than satisfied with the end result. With over 30 years experience in Office & Commercial Interiors, you can rest assure your project is safe with us. Our experienced team will do everything they can to ensure there is as little disruption to your business as possible. We also offer flexible working hours to suit your requirements. All of our work carries a 12-month defect policy, any problems are rectified without charge. Avent Interiors have worked with HPH Commercial Property for 10 years. In that time we have undertaken a long list of projects for them directly and for their tenants at a number of their properties. 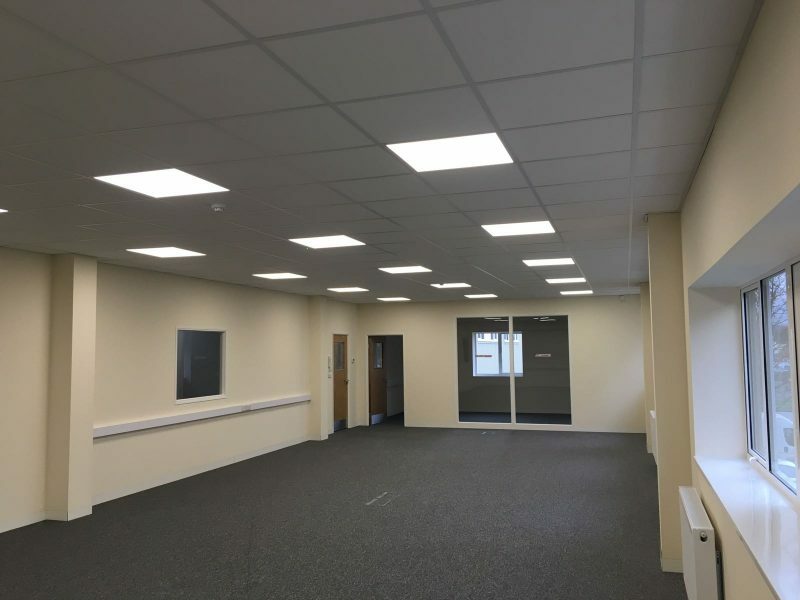 On this occasion, HPH contacted us to carry out a Commercial Unit Fit Out for a client who had leased a property within Westbury in Wiltshire. A long-standing client Itec called in Avent Interiors to create 4 new private Offices within their Bristol Office. 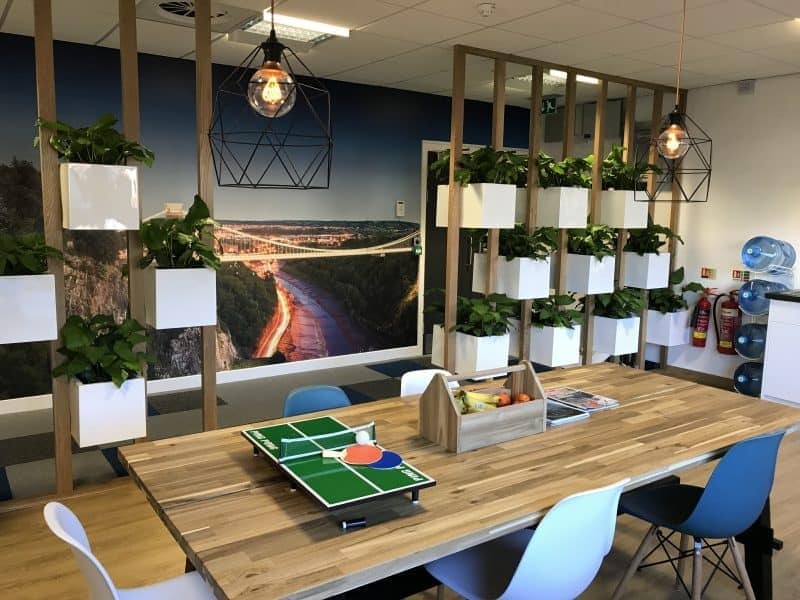 Proving more cost-effective in the tender process, Avent Interiors were instructed by Pegasus Group to carry out an Office Refurbishment of their design Office at Equinox North, Bristol. "From conception of the project to completion I was very happy with the service we received. I would without doubt recommend their services to others and wish them all the very best for the future." Accredited members of the Finishes and Interiors Sector (FIS), Avent Interiors only source materials from suppliers practising ethical and environmental policies.